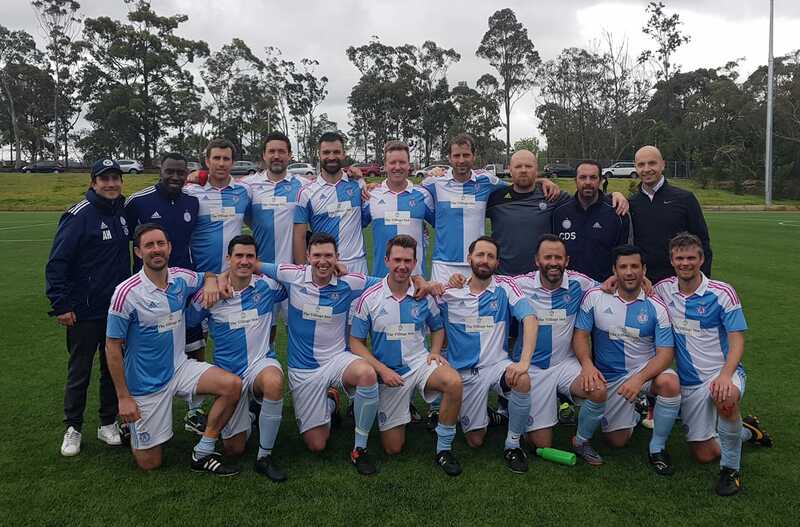 O35s FNSW Champion of Champions winners 2018!! FNSW AA Womens Champion of Champions for 2018! 2nd time in three years!! Champion of Champions SF’s round up..
Champion of Champions QF round up..